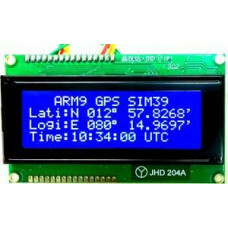 A 20x4 LCD means it can display 20 characters per line and there are 4 such lines. 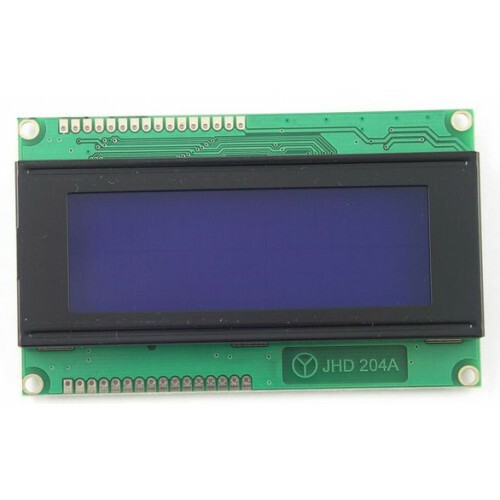 This is a popular 20x4 LCD display. 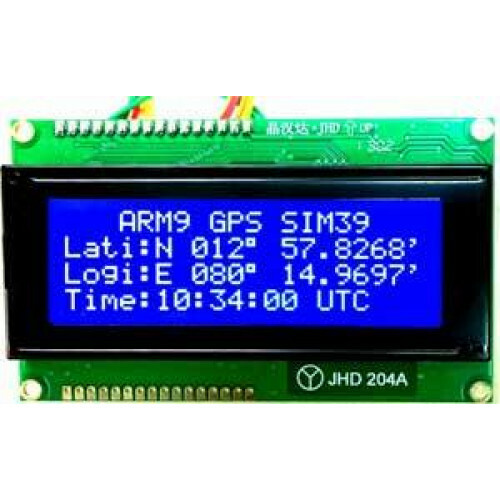 It is based on the HD44870 display controller hence it is easy to interface with most micro controllers. 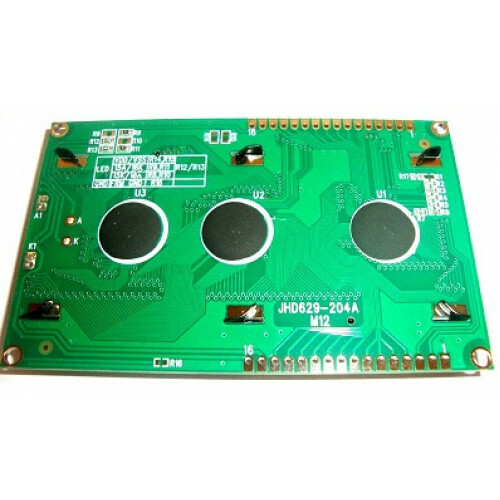 It works of 5V and has a Blue Back-light which can be switched on and off as desired. The contrast of the screen can also be controlled by varying the voltage at the contrast control pin(Pin 3).